Jane and I were obsessed with China Bay, a little Chinese restaurant down at Johns Landing in Southwest Portland. We stopped going so much once they moved to Beaverton and now it seems theyre no longer in business. But there was a time when going there was our number 1 priority. I once used my mom’s emergency credit card to pay for us to take a taxi there from the Lewis & Clark campus. Jane used her dad’s card to pay for the meal. 20 years later, I still get crap about it from my parents. I thought they were being completely unreasonable at the time. Somehow, it makes more sense now. 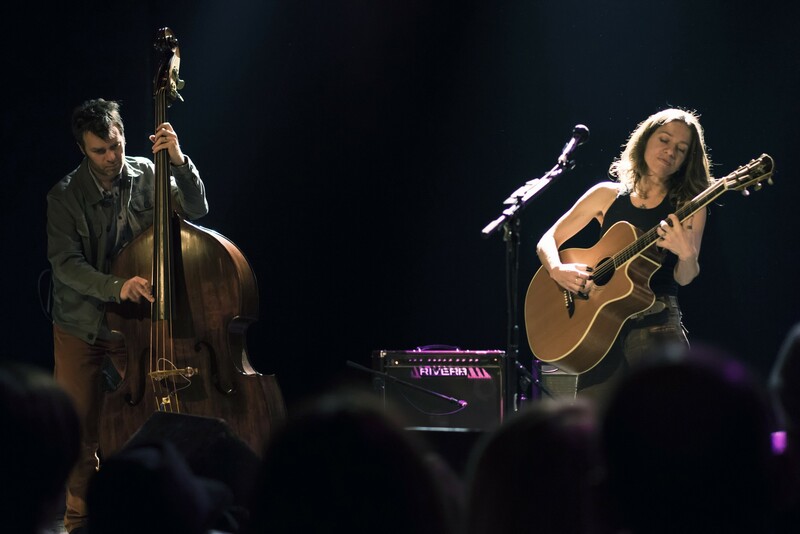 One year, around my birthday, Ani DiFranco came to town. We loved Ani and were excited to see her live. But there was one problem. We only had enough money to buy the tickets or go out to dinner at China Bay, not both. I got to pick since it was my birthday and I picked dinner out. An Ani DiFranco concert or some mediocre Chinese restaurant? Jesus, what was a I thinking? I’ve still never seen her live.